When the petitioners have enjoyed the fruits of the extended term by virtue of the migration package, they cannot, at this point of time, claim that the licensor is prohibited from adding anything to the contract, the Bench said. 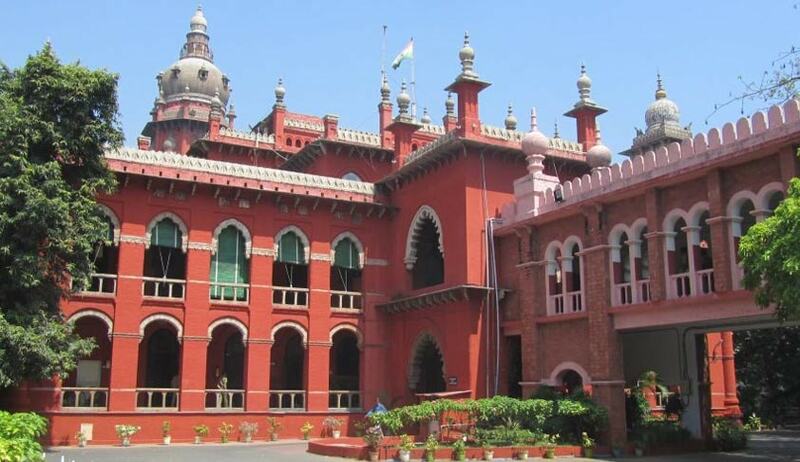 The Madras High Court has upheld levy of One Time Spectrum Charges made by Department of Telecom on Aircel. The Court also held that the levy of OTSC by the Central Government, in exercise of powers conferred on it by Section 4 (1) of the Telegraph Act r/w Clause 13 (ii) of the Licence Agreement, is justified and enforceable. Division Bench comprising of Justices Huluvadi G. Ramesh and M.V. Muralidharan also held that service providers, being licensees, have no fundamental right to deal with the spectrum and it is the exclusive privilege of the Central Government and in public interest, if the Central Government thought it fit to levy OTSC, the service providers cannot have any quarrel over the same. The Court dismissed a batch of petitions filed by Aircel Cellular Limited, Aircel Limited and Dishnet Wireless Limited, challenging the OTSC and the validity of Section 4 of the Telegraph Act.